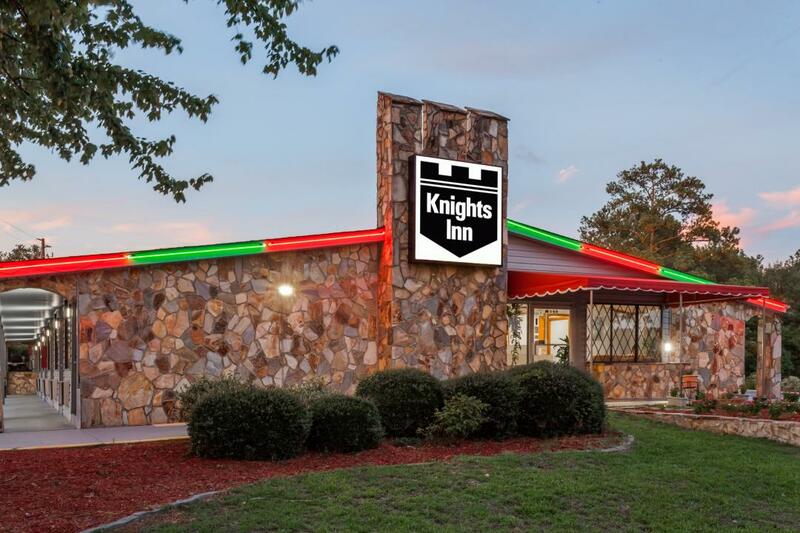 Find warm Southern hospitality at a great rate when you book your room at our Knights Inn Columbia Northwest hotel near River Bank Zoo. We are conveniently located near I-20 and I-26 and within easy range of Columbia's many sights and delights. 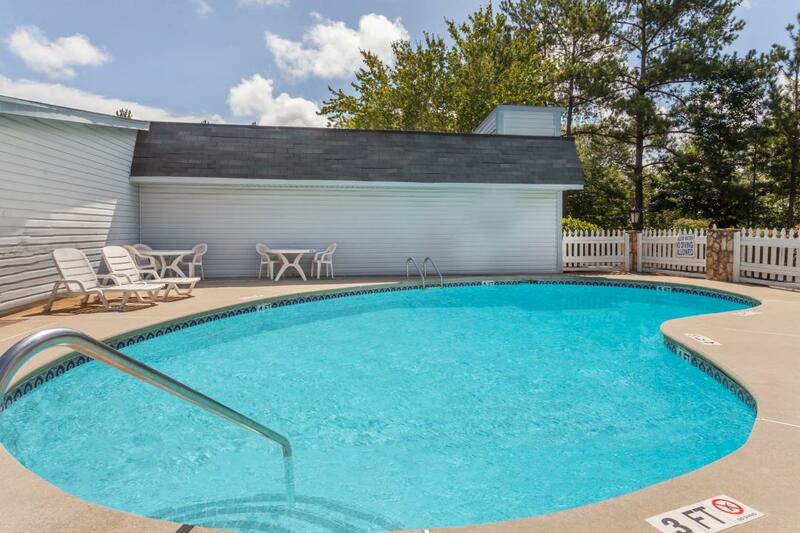 Our hotel offers free continental breakfast, free high-speed Internet access, free parking, and an outdoor pool. Guest rooms feature a microwave and mini-refrigerator, and accessible and non-smoking rooms are also available. 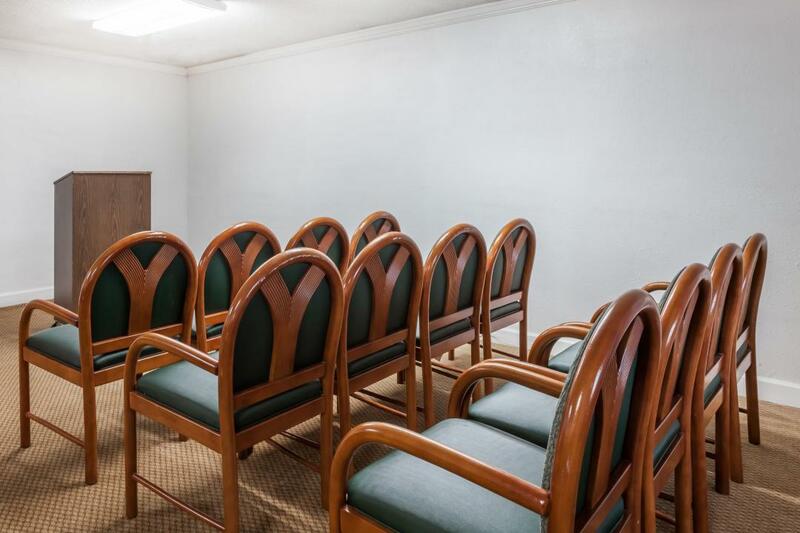 With 264 square feet of event space, our hotel features 1 meeting room, which can be arranged to accommodate 20 conference guests or 20 banquet guests. Plan your next meeting or special event with us. We also arrange great rates for groups — large or small. Admire the flora and fauna at River Bank Zoo and Garden. Discover fantastic paintings, sculptures and works of art at Columbia Museum of Art, then cheer on the University of South Carolina Gamecocks at Williams-Brice Stadium. Experience life in 18th-century South Carolina at Lexington County Museum, or spend the day riding speed boats, swimming, or soaking up the sun at Lake Murray.